Ready to get the look of Textured Cardstock without having to buy it all? 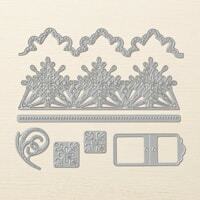 The new Stampin Up Subtle Embossing Folder is hands down the go to product for this! 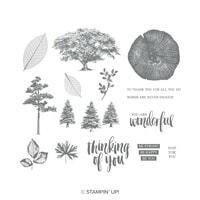 I have been playing with my new catalog items for only about a week – and the product I have used more than anything else is the Stampin Up Subtle Embossing Folder. This product has actually been the source of some hilarious conversations I have had with my stampers. You see, the Stampin Up catalog doesn't show it well at all. The joke has been, it's so subtle, you can't even tell it's there! Was it an April Fools Day joke? Did it actually do anything at all? I had to get it to see for myself, and like I said above, I have used it more than anything else that is new in the catalog. Gone are the days that you have to buy both smooth and textured card stock. Stampin Up retired all their old textured card stock several years ago, but that doesn't mean that I didn't still have (hoard) some. I loved it and have missed it. 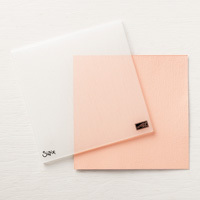 With this one little folder, you can take any of your regular card stock and make it textured!!!! That Subtle Embossing Folder really is nice once you can see it up close in a good picture. It’s nice to know it’s real and not an April Fools Day joke! 🙂 And I love that Blueberry Bushel shade of blue too! It’s a stunning folder, I can’t quit using it! (I honestly can’t believe they used the picture they did in the catalog, but it has brought many a laughs! What a beautiful card! You’re so right about the new embossing folder. I always loved the SU textured cardstock and like you, I hoarded it!! Its nice to know I can use up my stash and also be able to create texture in any color. Adding it to my wish list! Love this card. I love texture and embossing folders add texture without layers of card stock. That folder with be a keeper. (Well . . .most of mine are . . .) Love the humor!